NEW JERSEY 21-OCTOBER-2016 The second mystery novel, Full Body Manslaughter: A Farrah Wethers Mystery by Elizabeth Amber Love launches on October 31, 2016 and will be widely available in the retail market by Martini Publishing. 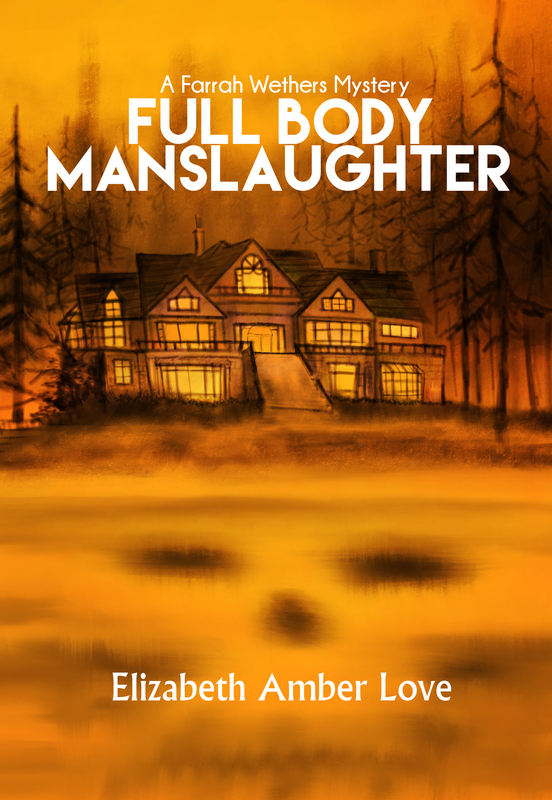 Full Body Manslaughter is also part of Amazon’s Kindle Match Book program allowing consumers who buy the paperback edition to buy the ebook for only $.99. It’s also part of the Kindle Book Lending program. The Kindle version is available can be pre-ordered now. 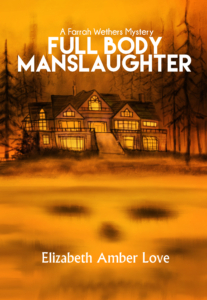 FULL BODY MANSLAUGHTER picks up where CARDIAC ARREST left off. Massage therapist Farrah Wethers is trying to put her life back together. Her brand new career is in the toilet after one of her clients died and she was a suspect. Her marriage is rocky and day by day, she can’t figure out whether to fight for it or move on. Her relationship with her daughter is waning and Farrah feels the empty nest. In FULL BODY MANSLAUGHTER, Farrah thinks a business trip away from her problems will help bring some clarity. The plans are immediately disrupted when all her coworkers bail. Farrah recruits her best friend, June Cho, to tag along as her administrative assistant. They’re greeted with hostile animal rights protesters and plenty of bitter employees of Caress Lamour, an international cosmetics corporation. The CEO is murdered and the suspect list is long. 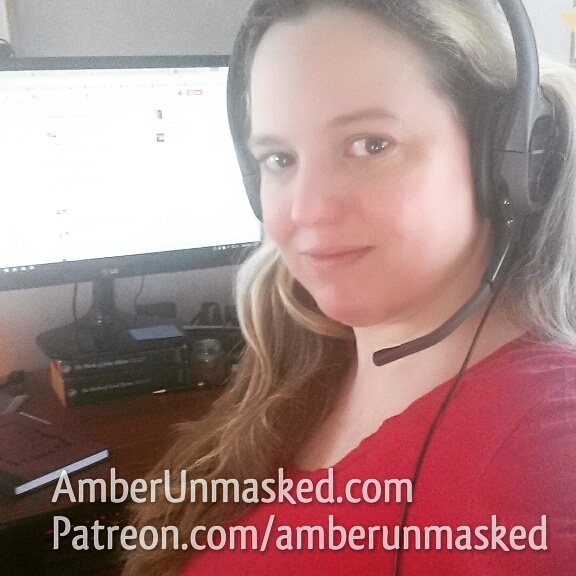 “Amber Love” to her friends, is a blogger and model who openly discusses her life at AmberUnmasked.com and on her podcast Vodka O’Clock. After a warm reception of CARDIAC ARREST, the Farrah Wethers Mysteries were continued with FULL BODY MANSLAUGHTER. Love has written comics, short stories, and memoir anecdotes. 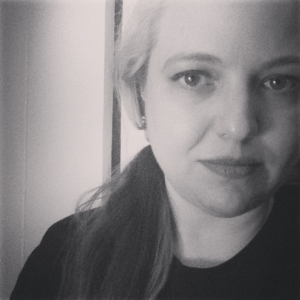 She’s been published in the charity anthology PROTECTORS 2: HEROES and has pieces on the popular website Femsplain.com.